You know you've made it as an industry when you get a reality TV contest. At Intel's Developer Forum, Intel CEO Brian Krzanich announced that America's Greatest Makers - far from the greatest title - will be coming to US cable network TBS in a long TV show format in the first half of 2016. It will also appear in shorter snippets on Turner's other channels and platforms including TNT, Adult Swim, CNN and Bleacher Report. As with last year's Make It Wearable contest, which culminated in a glam contest with celeb judges in San Francisco, there will be prizes up for grabs for wearable tech and connected device projects using Intel's Curie module. This time, it's smaller hardware but a bigger prize of $1 million. Last year, the wearable drone Nixie, won $500,000 in first prize money with Blocks' modular smartwatch getting the popular vote. Head to Intel's America's Greatest Makers microsite if you're interested in applying - submissions are due by 2 October 2015. On the site it also notes that America's Greatest Makers is a working title and the application includes creating a short three minute video to demonstrate your idea. Teams must be comprised of four people or less, all over 15 years of age and all residents of the US. One tricky area is that you must never have pitched, marketed or offered your product up for investment before - the competition is for new ideas. Casting interviews will be in Los Angeles and Santa Clara and teams will need to be available for 125 days for the competition and shooting of the show. Before the semi finals, there will be social and digital content around the competition and then each of the final teams will be profiled in special episodes. "Through this exciting collaboration with Intel, we are celebrating the spirit of innovation across the Turner portfolio," said David Eilenberg, senior VP of unscripted development, late night and specials for TBS and TNT. "We look forward to working with Intel and producer Mark Burnett on America's Greatest Makers and can't wait to see the truly awesome technology that emerges from it." We'll keep you posted on developments with Intel's new show. 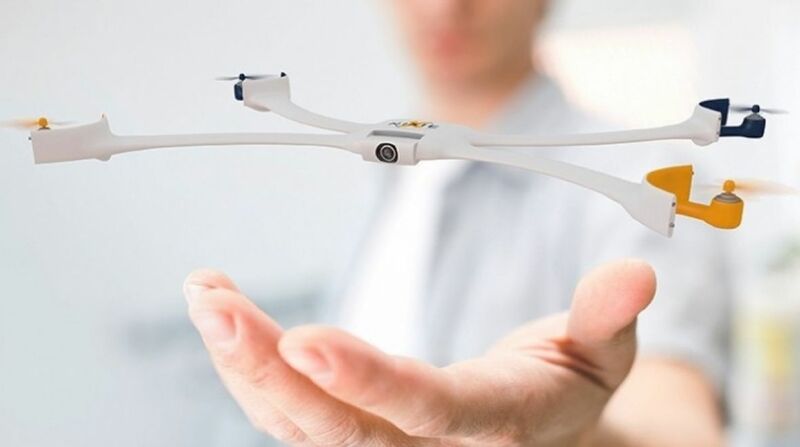 Intel's release says that the competition covers wearables and smart connected consumer devices. And Brian, yes we're totally available.